We love fantasy and world-building, but to be honest, some of it can be too bleak and lacking in real emotion. 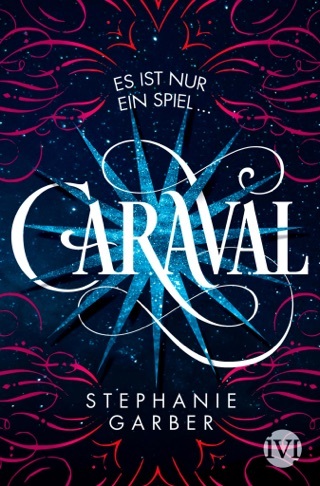 That’s why Caraval knocked our socks off. 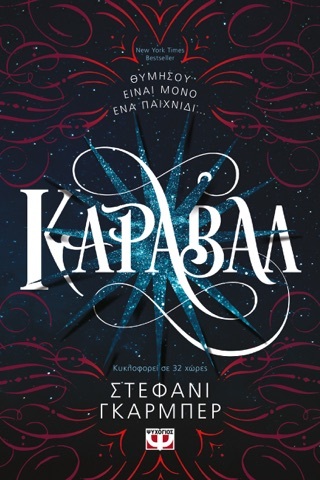 It’s a gorgeously written story about two sisters who escape the clutches of their power-crazed father to embark on a perilous journey to see a theater troupe rumored to have magical powers. There’s so much more to this dazzling adventure, but we’d hate to ruin the thrill and joy of discovery. 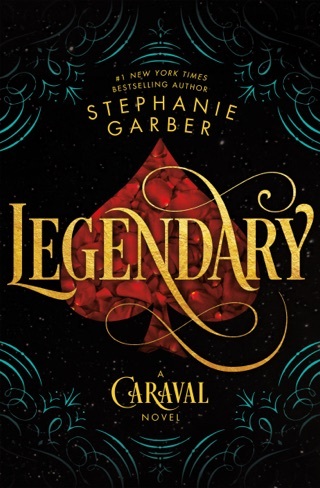 At the start of Garber's magnificent debut novel, the mysterious Master Legend invites sisters Scarlett and Donatella Dragna to attend Caraval a magical multiday event that is part spectacle, part treasure hunt. Although their tyrannical father has threatened death if they leave home without his permission, Tella strikes a deal with a roguish sailor named Julian for transport to Legend's private island a plan that essentially involves kidnapping the conflicted Scarlett, who is weeks away from marrying a man she's never met. Upon arrival, Tella is taken, and it's revealed that she is the subject of this year's hunt. 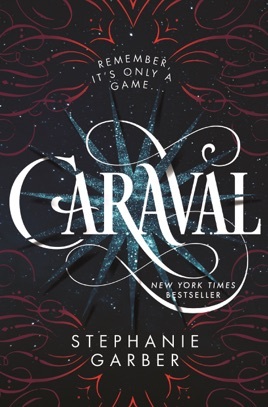 Scarlett and Julian join forces to find her, but in a game in which secrets are currency and appearances deceive, Scarlett has no way of knowing whether she's a Caraval player or Master Legend's pawn. Intriguing characters, an imaginative setting, and evocative writing combine to create a spellbinding tale of love, loss, sacrifice, and hope. While the search for Tella drives the narrative, Scarlett's quest for self-empowerment is equally captivating. 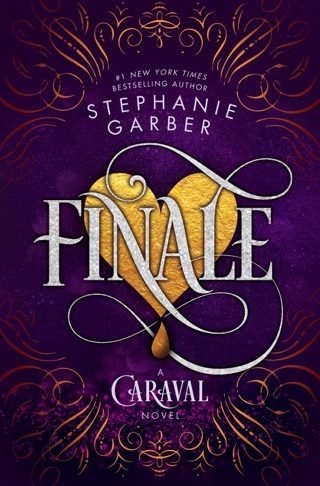 Scarlett and Julian's chemistry intoxicates, and Garber's tantalizing conclusion will leave readers hungry for a sequel. Ages 13 up. 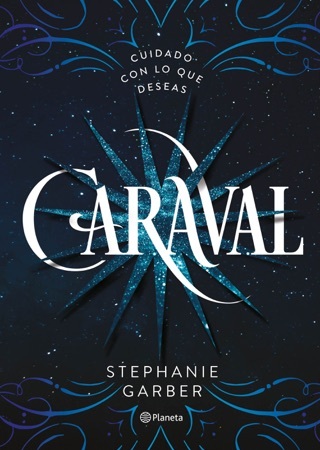 This a story of magic and deception, sisterly love and romantic love, and finding the freedom and boldness to live the way you’ve always wanted to. As a high school girl who reads up to three books a week, I think it’s pretty impressive that it’s my new favorite book series. I can’t wait for Finale to come out and I know it will be even better! No substance to characters, too much manipulation and emotional abuse, and too little information about magic in the world. Literally no character development as Scarlett was shallow, whiny, and annoying from the first page to the last. That goes for all the other characters as well. I was left feeling frustrated and like my time had been monumentally waisted. Not a good read.